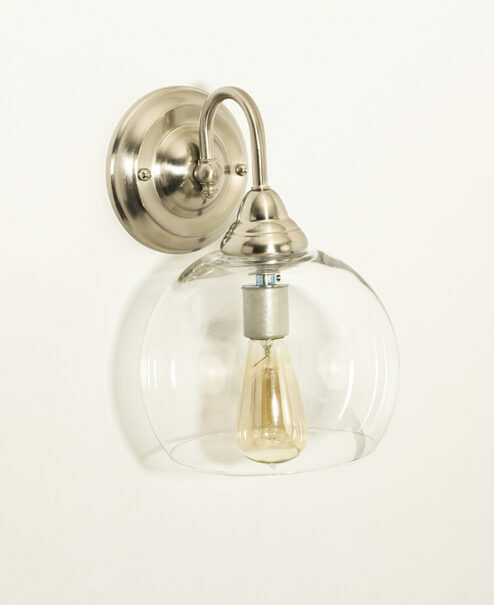 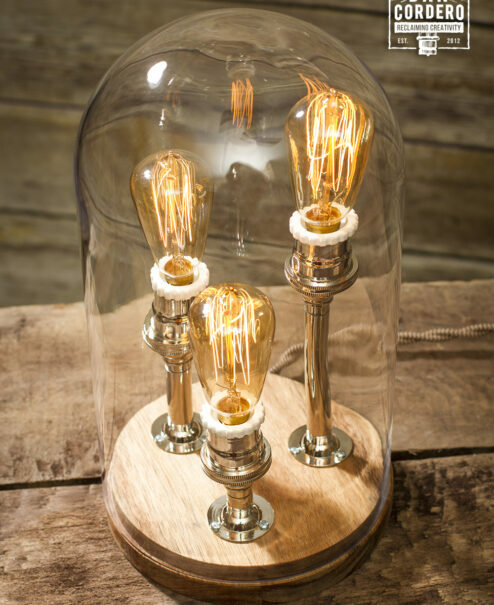 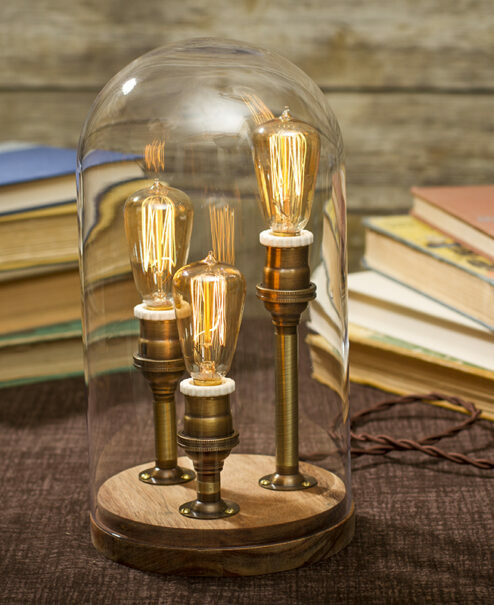 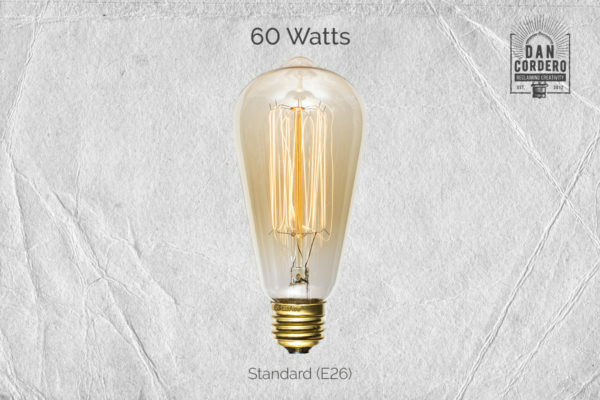 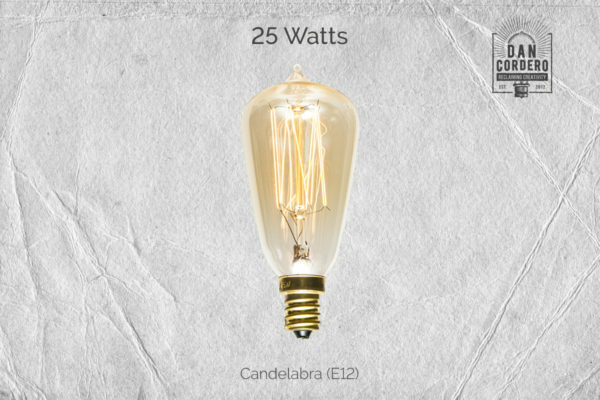 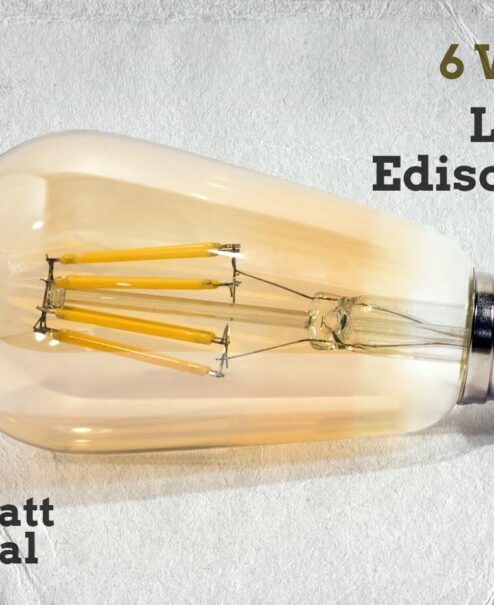 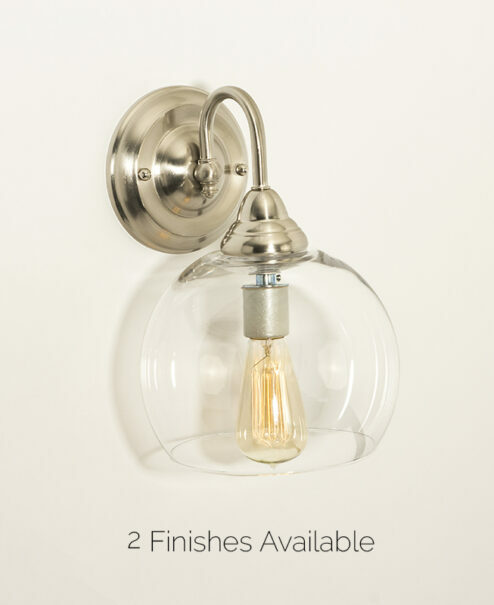 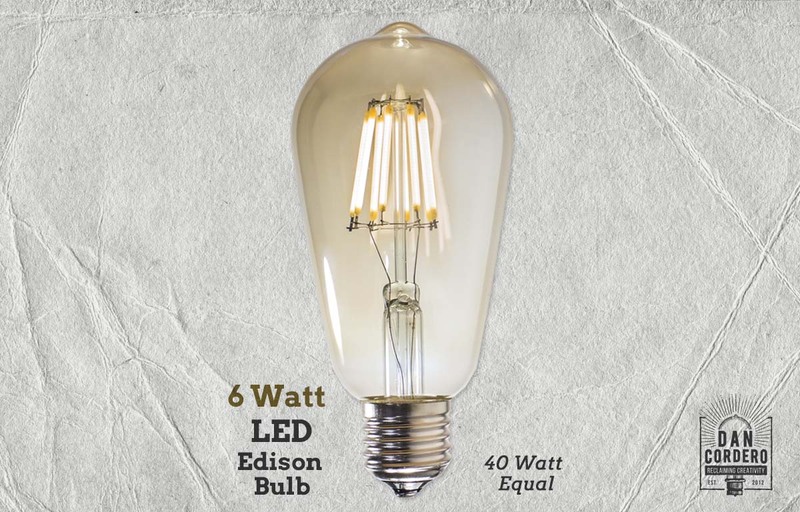 Crafted to preserve the look of early 20th-century lighting, this LED Edison Style antique reproduction light bulb provides a gorgeous complement to any vintage contemporary decor while ONLY using 6 watts. 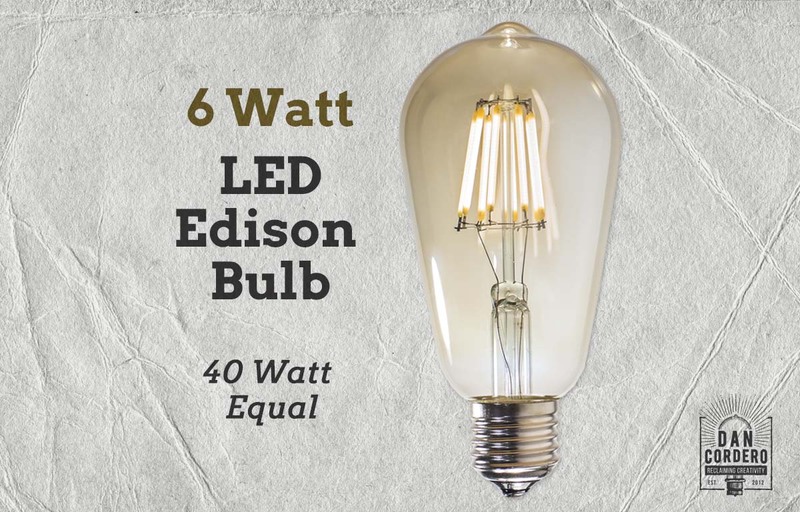 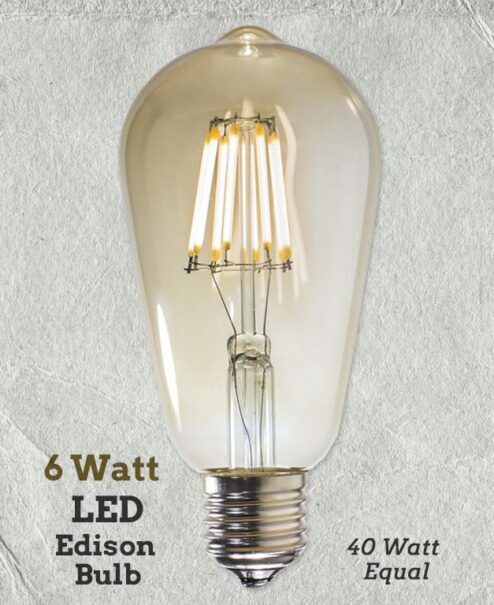 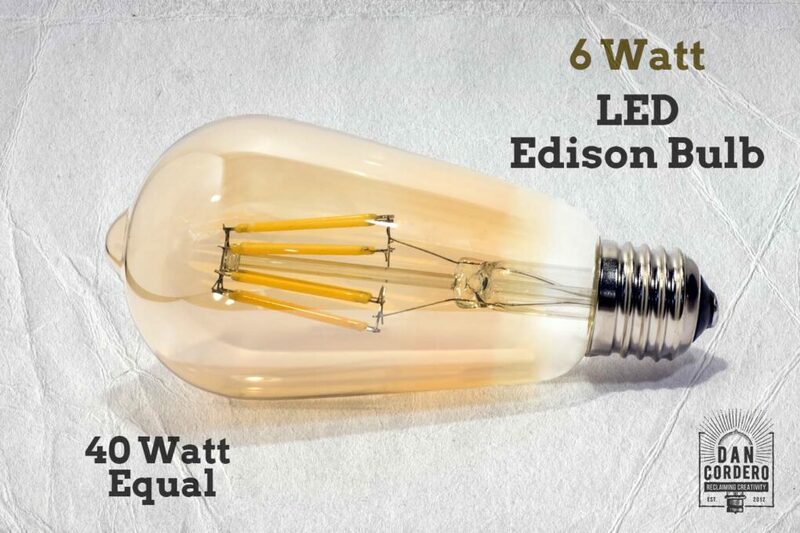 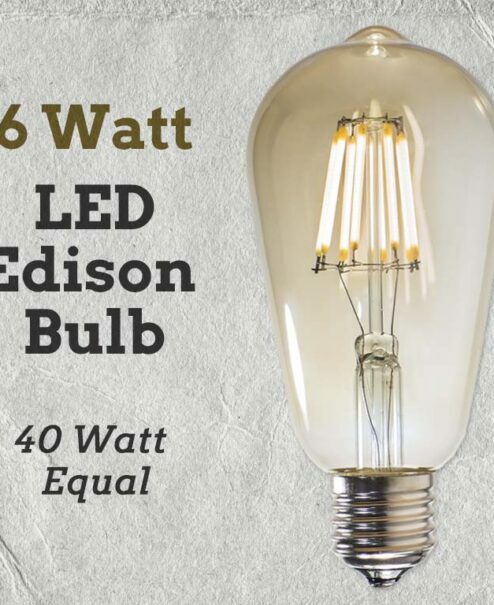 This 6 watt LED Edison Bulb replaces a 40 watt incandescent light bulb and is able to shine up to 50,000 hours. 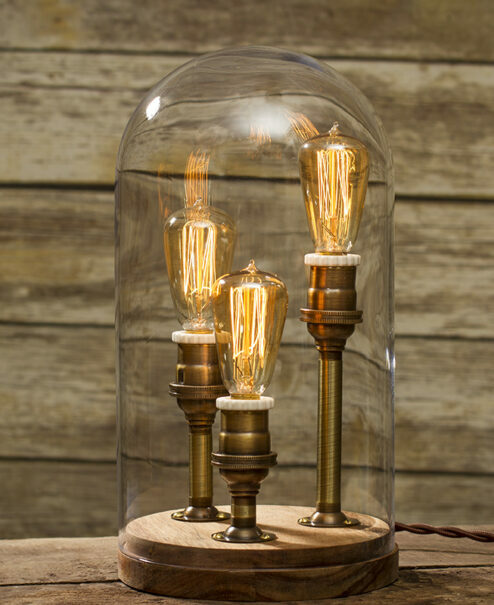 6 vertical filaments emit a golden 2700 Kelvin color to warm up any environment. 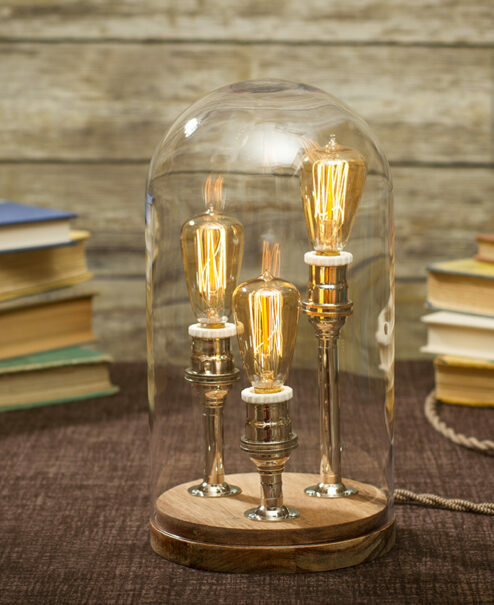 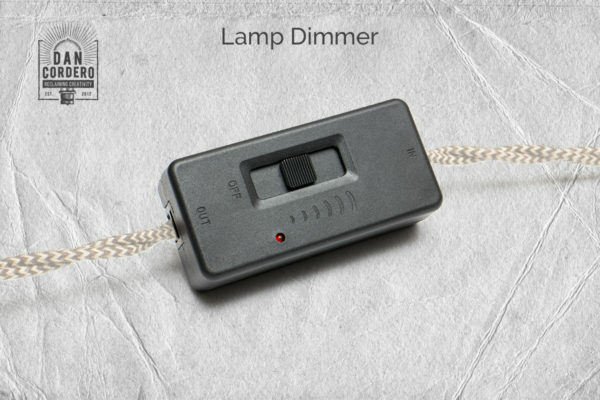 For use in pendants, table lamps, sconces and more!